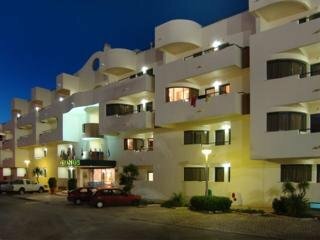 Novochoro Apartments are located in Albufeira within the heart of the Algarve. The 31 apartments are divided into 2 blocks, shell and star and offer comfort to give guests an unforgettable stay within a friendly and peaceful environment. The 1 bedroom.. This family-friendly beach hotel enjoys a fantastic location, just 50 m from the beach and 100 m from the resort centre of Praia da Luz, where guests will find numerous restaurants, bars, nightlife and shops. The popular, cosmopolitan town of Lagos is.. The apartments are located in Vilamoura, the most popular tourist resort in the Algarve. They are ideal for those people who are looking for a quiet and relaxing holiday but also want to enjoy all the facilities that Vilamoura has to offer. The Parque.. Located in the centre of Olhos de Água, this modern apart hotel is within a 5-minute walk from the nearest beach. The lively resort of Albufeira with its numerous restaurants, bars, pubs and shops and Vilamoura with its elegant marina and the casino are.. The newly expanded Oceanus Aparthotel is located in the centre of the charming summer resort of Olhos d'Agua on the Algarve. Recently enlarged through the acquisition of the Aparthotel Olhos d'Agua, this 3 Star vacation retreat makes an affordable base.. Pool tableStudios sleep up to two adults. One bedroom apartments sleep up to three adults. Two bedroom apartments sleep up to four adults. Three bedroom apartments sleep up to six adults. All have satellite TV? kitchenette with fridge? microwave and full.. 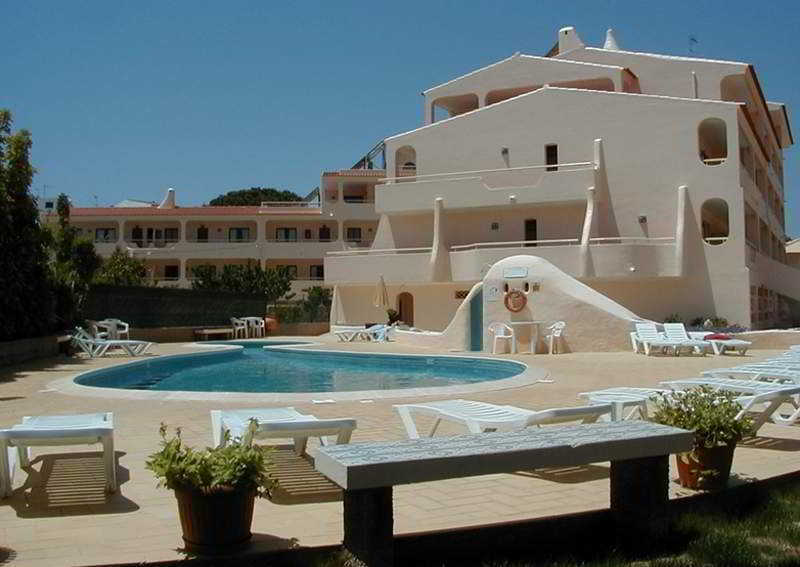 This attractive beach aparthotel enjoys a strategic setting on a main road in Olhos d'Agua in the stunning Algarve. The hotel is conveniently situated just 500 metres away from the beach, and guests will find a host of restaurants, cafes and entertainment.. The Oura Atlantico is located 500 m from the resort centre and beach. The apartment complex offers bar (open from 01/04 till 15/10), swimming pool, sauna, gym, tennis court, laundry service, currency exchange and parking facilities.Each apartment features..